Robie loves growing her own herbs and vegetables and taking care of her garden. She loves to share tips from her everyday life. The main difference between annual and biennial plants is their life-cycle length. Annual plants sprout from seed, flower and die in one year period. 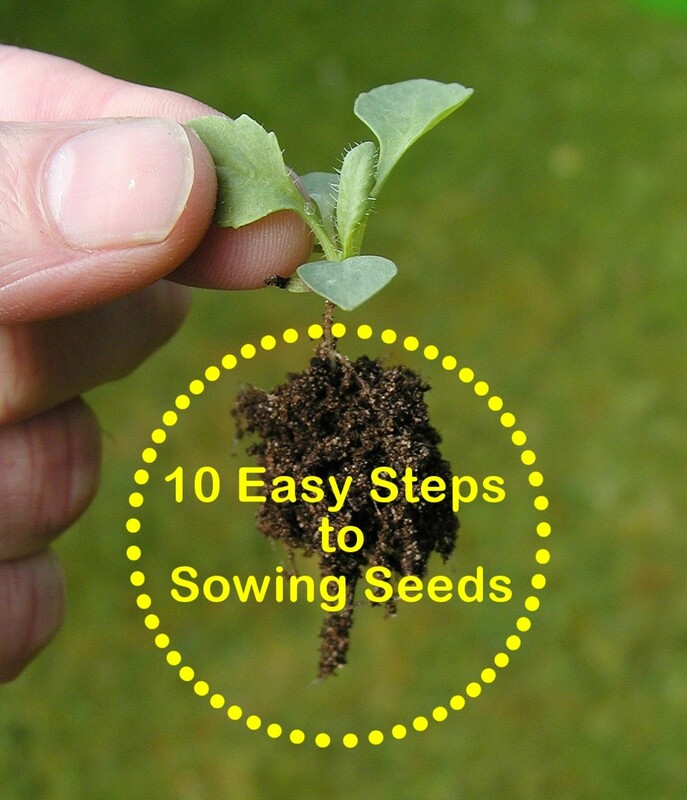 Biennial plants develop leaves and sometimes flowers during the first year, go dormant in the fall and winter, and flower again the next year, before dying. Growers have developed several breeds that were considered biennials to become annuals. 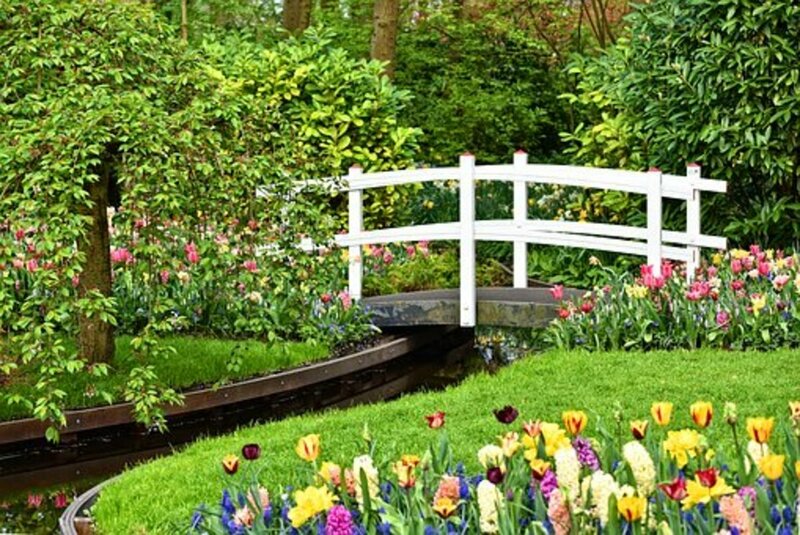 Annuals are a quick and effective way to add colors in the garden, and they usually flower from spring to late summer. Some of the most common annual plants are petunias, impatiens, coleus, begonias. Biennials can sometimes be mistaken for perennials because they are self-seeders. Some of the most popular biennial flowers: foxglove, hollyhock, pansy, black-eyed Susan, sweet William, Queen Anne’s lace, honesty, forget-me-not, Canterbury bells, and several varieties of evening primrose. Perennials come back year after year. Many times it takes few years for the plant to be established in a garden and bloom in full beauty. They cost more than annuals but definitely pay for themselves. Perennials come in a wide range of types and sizes and can range from fruit-bearing trees to flowery plants. 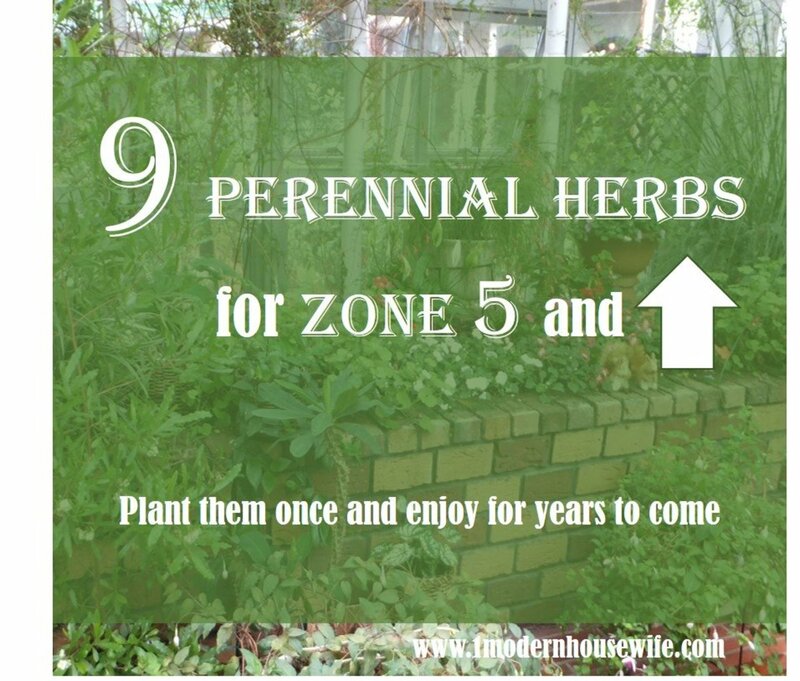 The common characteristic of all perennials is that they live more than two years and regrow each year. Evergreen perennials appear to be dormant during the warm season, but come very handy adding texture and color to the winter garden. They tend to require very little maintenance. Some popular evergreen perennials include English lavender, Christmas fern, coral bells and blue oat grass. 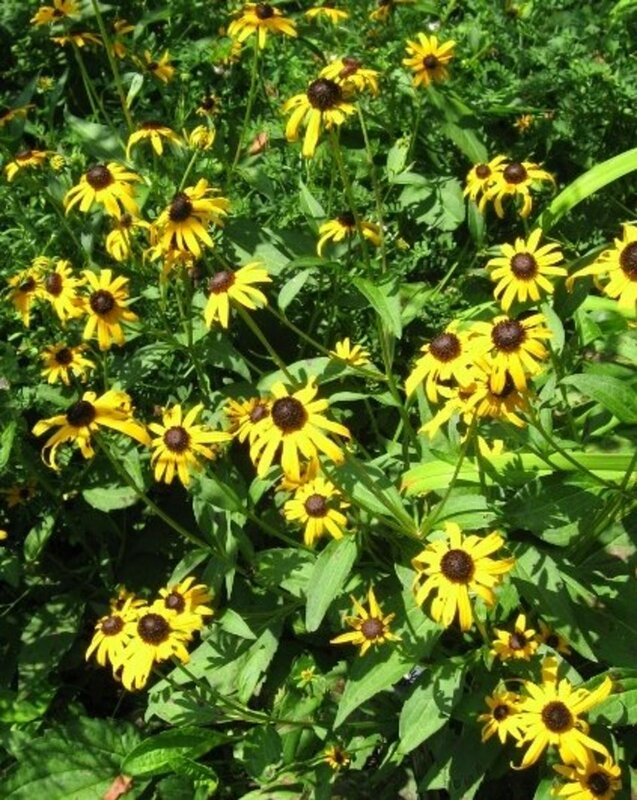 Deciduous perennials prefer a warmer and temperate climate and tend to grow only during spring and summer. They are reliable and spectacular plants that can provide a delight of colors and texture to the garden year after year. 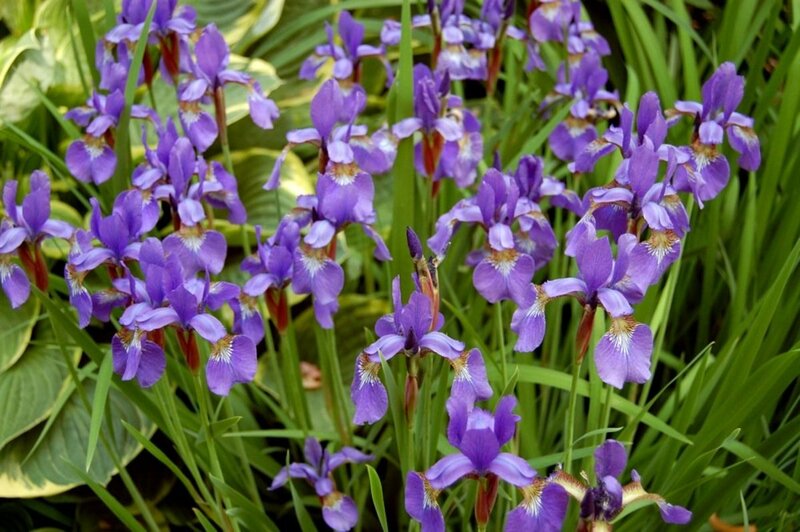 Some examples of deciduous perennials: daisy, peony, poppy, ferns, iris, daylilies. Monocarpic perennials have a very unique life cycle: they die after they flower the first time; however, a plant can live up to forty years before it flowers. Agave and bamboo are examples of monocarpic perennial plants. Woody perennials are what we consider trees. Woody perennials are pretty strong and require minimum care, but you have to plant them in the right climate zone and in the right soil. 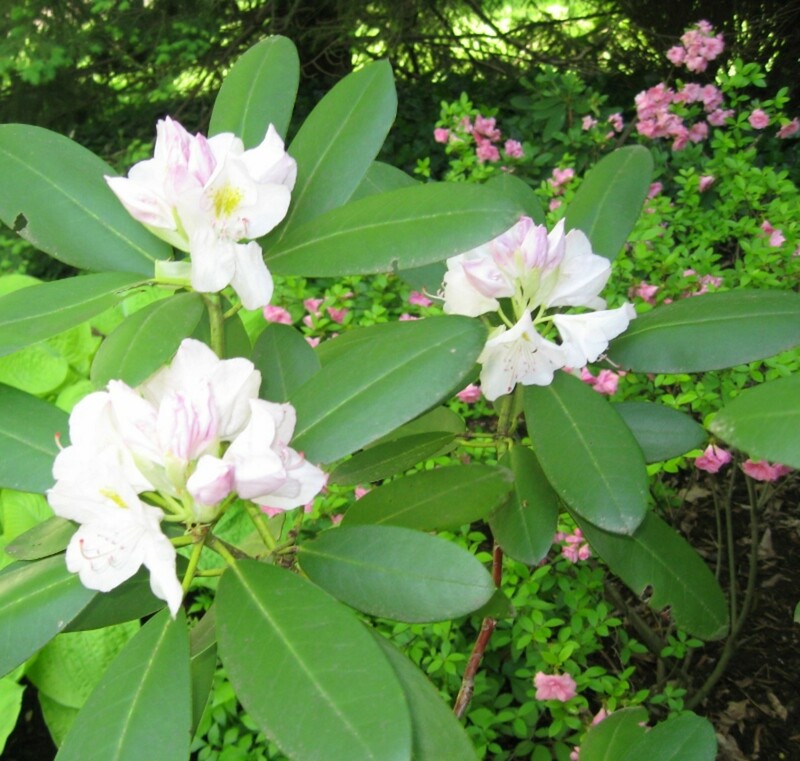 Examples of woody perennials are maple, apple, banana, and pine trees. Herbaceous perennials tend to go dormant during winter, like the deciduous perennials, and their roots continue to grow, shooting out new sprouts in spring. Popular herbaceous perennials include herbs such as chives and dill. 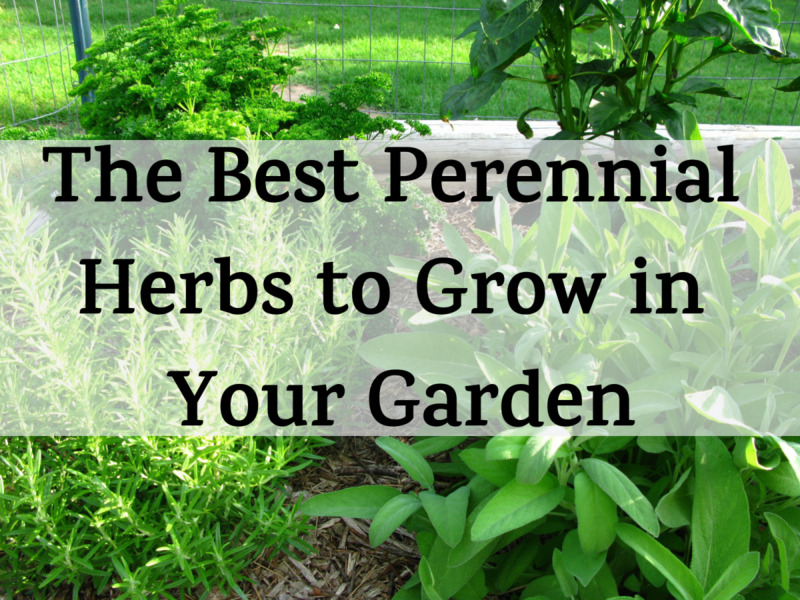 There are herbs of all three categories: annual, biennial, and perennial. Some herbs are technically perennials but they are not winter-hardy in cold climates, and they are therefore grown as annuals in most parts of the country, like fennel, scented geraniums, lemongrass, marjoram, and rosemary. Some biennial herbs are Angelica, caraway, clary, watercress, and parsley. 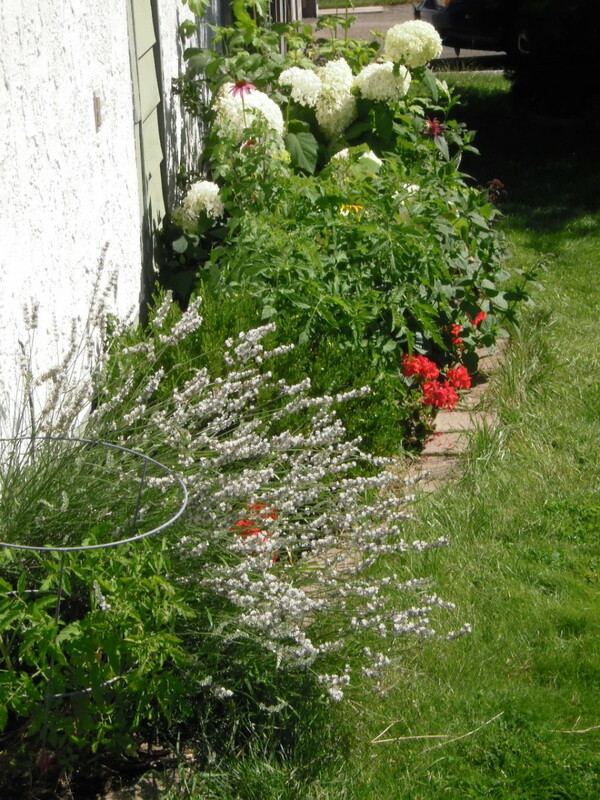 Some perennial herbs are thyme, oregano, mint, lavender, cardamom. 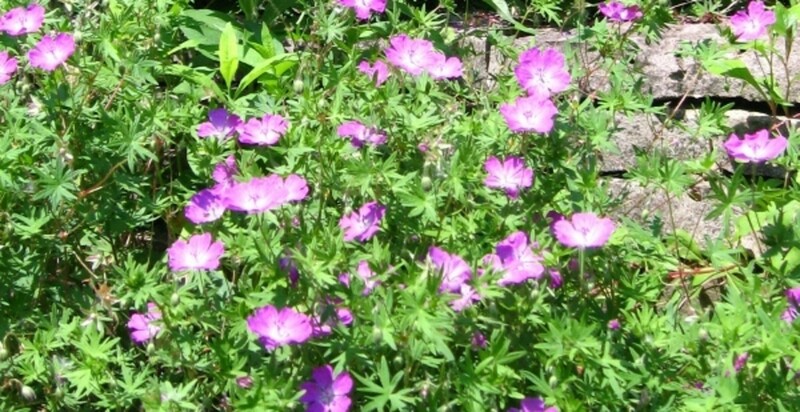 annuals that can be planted outdoors in early spring or even in fall and winter. Anise, dill, coriander, garlic, etc. annuals that are easily injured by frost and thus must be planted outdoor after the ground has warmed up and all danger of frost has passed. Ex: basil, cumin, safflower, sesame. Is Neelakurinji annual or perennial? As I am not familiar with Neelakurinji, I had to use google to find it is a beautiful blooming plant typical of southern India. I am not sure if it's an annual or perennial, but some information I found indicates that it blooms every twelve years, so I am assuming it's a perennial, but I could be wrong. What an amazing and beautiful plant! Is mango an annual plant? No, mango is a perennial, evergreen tree. Is bamboo annual or perennial? Bamboo varieties belong to the grass family and are typically perennial evergreen woody-stem plants. There are hundreds of types, and they can grow all over the world. What is Maize classified as in terms of annual, biennial and perennial? 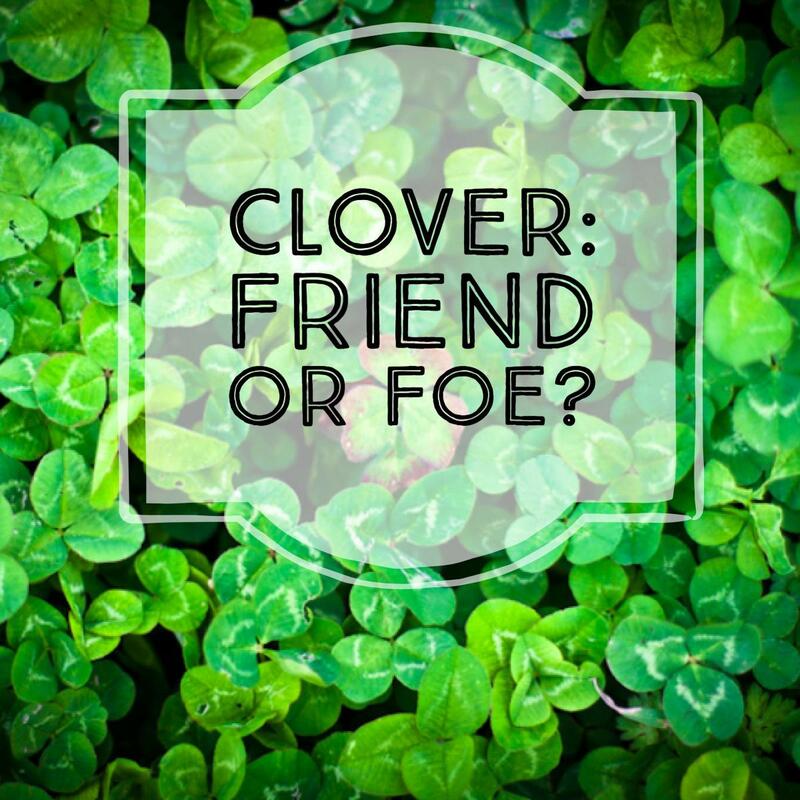 What is the unusual word which easy growing, drought tolerant plants, both annuals and perennials are called? Is hibiscus a monocarpic perennial plant? I like evergreen perennial. I had other plants but as I forgot to water them from time to time. Nettlemere, nature can be so amazing in many ways. Monocarpic perennials have sure a surprising life-cycle. I'd never known the name for the type of plant that lives for years then dies after flowering, so I've learnt something and I'm going to try to remember it! 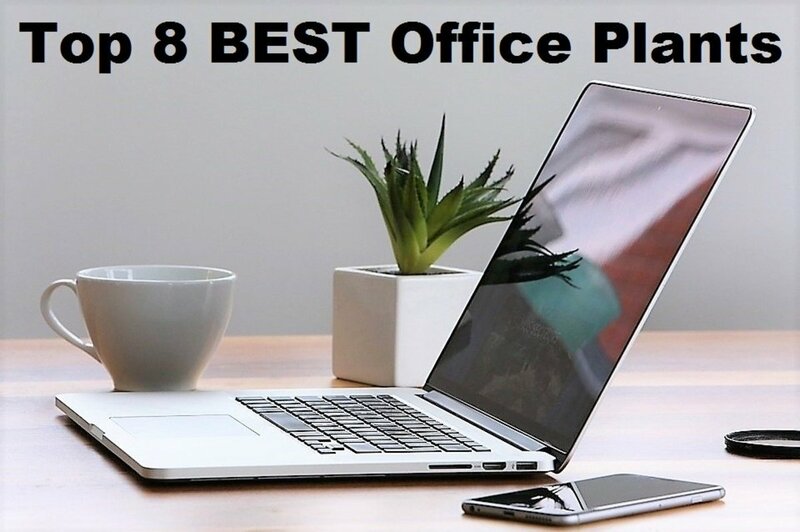 I truly need this hub - big time! I lost a lot of my yard (bushes, everything) in the bad drought last year. We are busy clearing away the things that didn't come back after winter, and I have some bare spots to fill in. I believe in low-maintenance plantings, so I'll be checking out the perennials here! Thanks for this great information! Voted up and up!